Whether your customer is looking to make a purchase for a special occasion or just to show that special someone how much they care, don’t let their inability to pay upfront stop them from making the purchase they want today. 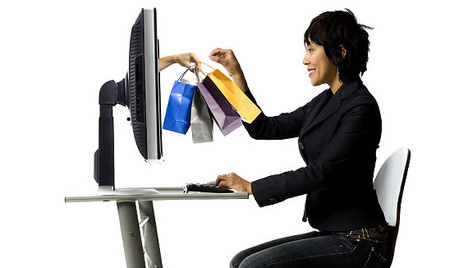 Help your customers purchase exactly what they are looking for at a monthly price that fits within their budget. With attractive rates, a simple process, and 0% interest offers; it's a true win-win situation. Our jewelry financing program gives jewelry companies the ability to sell affordable payments, attract more customers, and grow sales. Featuring many unique benefits, our financing helps you attract more customers by giving your customers an affordable way to pay for your jewelry. Our financing program gives you the ability to break down your total price into affordable monthly payments, allowing you to appeal to those customers who may not be able to afford the full cost of your product today. If you don’t currently offer an attractive finance program, customers are likely choosing a jewelry company that does. Our finance program provides you with the ability to offer your customers the purchasing power they need to buy the jewelry they want today. With competitive rates and fast payment turnaround times, you're able to carry on business as usual while providing a finance program that will help you increase sales. Learn more about our jewelry finance program below. Consumers in today's economy are much smarter with how they spend their money, making it important for businesses to adapt and offer alternative payment options. Use our programs to break down your total purchase price into affordable monthly payments. Doing this will help you appeal to more customers and allow more people to say "Yes" to your recommended jewelry products. We even give our clients the ability to offer different 0% interest promotional offers, a huge selling tool helping you close customers that would have otherwise not moved forward with your business! We think that says it all. 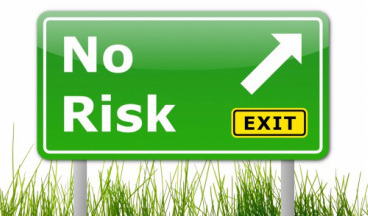 Our programs are offered to our clients 100% Risk Free...THERE IS NO CATCH! You have absolutely no risk on your customers ability to repay back their loan. Once you sell your product or provide your service, we fund you directly and your done. That's it! You'll have nothing to worry about down the road. Our financing programs were built to approve Prime, Near-Prime and even Sub-Prime applicants for financing. With big banks tightening their lending guidelines and approving only the perfect applicants (typically customers with a 700 or better credit score), more and more businesses are finding themselves at the mercy of the bank. Thankfully, our programs are different. With us, you'll take comfort in knowing that those customers with less than perfect credit are still given the opportunity for an approval. 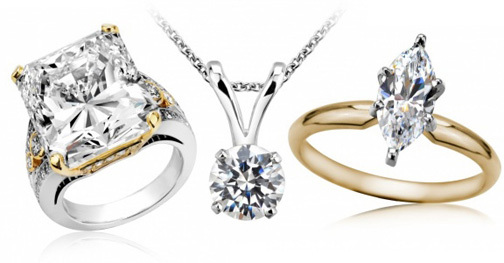 Interested in learning more about our Jewelry Financing Programs? 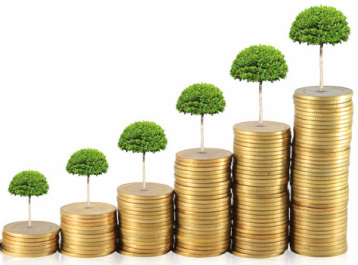 Want to speak to one of our consultants about your current financing solution to see how ours will compare? Regardless of why you wish to speak with us, we're excited about the opportunity to help. Please complete the contact form below and a professional from our team will be in touch with you shortly. We look forward to speaking with you soon. Thanks for your interest in First Look Approval!